Comment: Rose Garden for start. Comment: I'd like three sugar maples planted. Comment: The yard seemingly can not grow grass. A face lift is definitely needed. 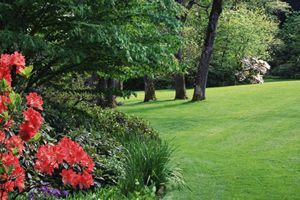 Georgetown Landscaping Companies are rated 4.27 out of 5 based on 26 reviews of 5 pros. Not Looking for Landscaping Contractors in Georgetown, SC?